Come and feel the beat of Latin America! 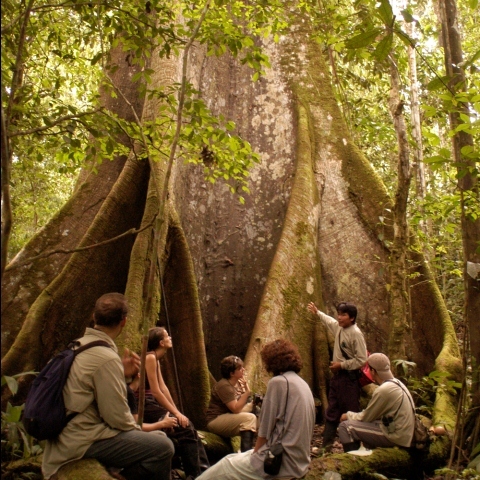 Ecuador is a mega diverse country and leading destination in South America. Feel the freedom! Travel around and learn Spanish in one of our five schools! Design freely your multi destination learning and adventure program - five destinations to combine! An historical heritage, vibrant and cosmopolitan city, full of colorful traditions, customs, beautiful architecture and exciting people. 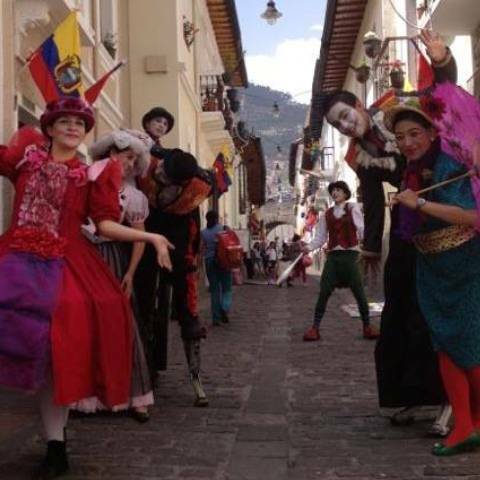 Quito is the South American melting pot! At the Amazing Amazonas, our school is located in the middle of the forest, at the shores of the extraordinary Napo River. Be part of this mega diverse environment of flora, fauna and culture! A leading destination that combines the pacific coast essence and the Latin American beat. 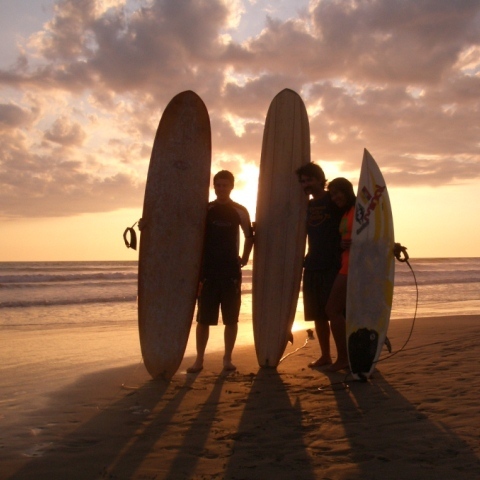 The city offers golden sands, chill people and surf. It is a bohemian paradise! 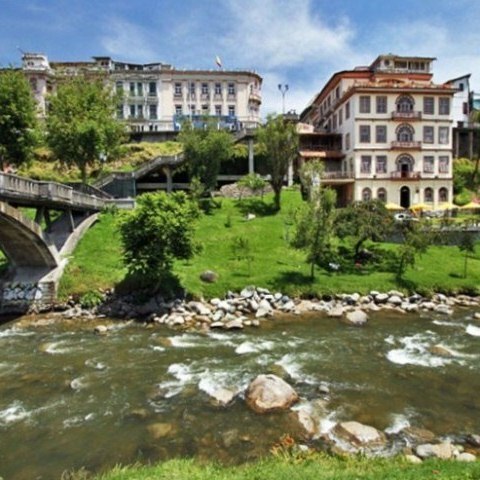 Cuenca is declared UNESCO Cultural Heritage City. It is well known for the strong influence on arts and cuisine. The city truly is a piece of art. A leading cruise destination in Ecuador. 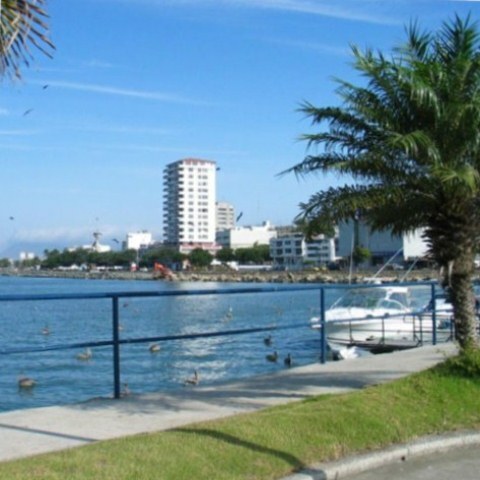 Manta is full of urban beaches, amazing weather, joyful people, and spectacular cuisine. Come and relax in this beautiful place! The greatest opportunity to explore and discover Ecuador at its fullest. Combine the culture, proactive learning and tourism with us! All in one Program. A unique program to learn the medical health system in Ecuador where students combine Spanish instruction, medical rotations and enjoy a new culture. We welcome all university around the world and their international programs by customizing their current language and cultural needs into a experienced program. Like having your own private teacher at home or in your office! This program helps you arrange live One-to-One Spanish lessons with your private instructor by Skype! Designed for travelers, flexible and customizable our Spanish course for one day can offer you the basic skills in the Spanish language to enjoy your adventure in Ecuador.